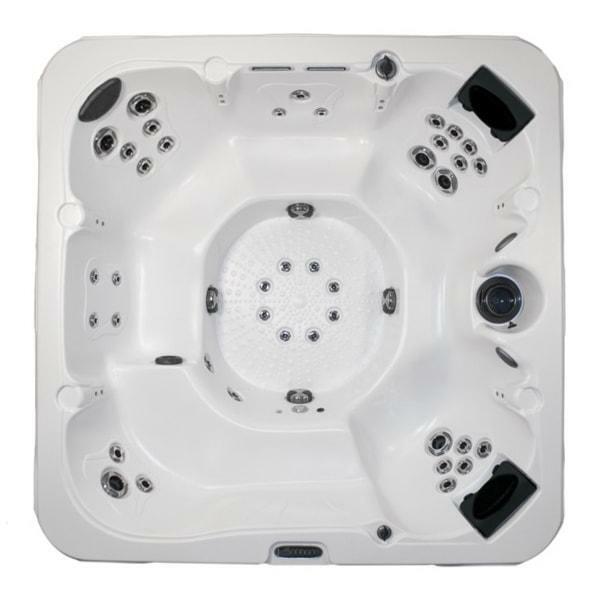 Hot tubs with an unbeatable design and cutting-edge technology. 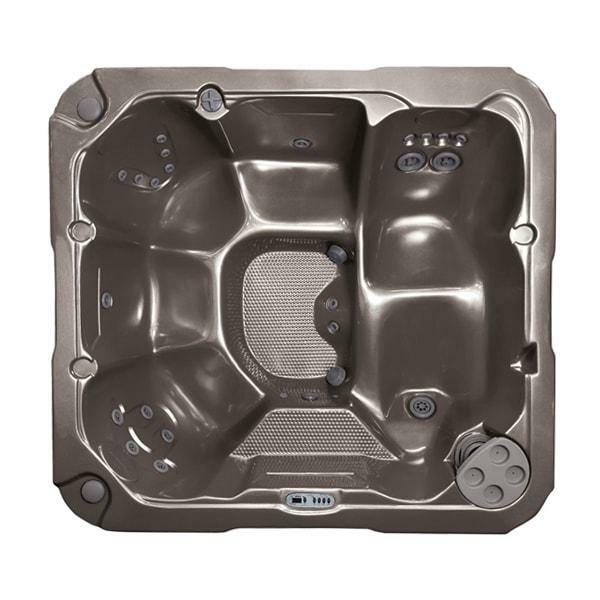 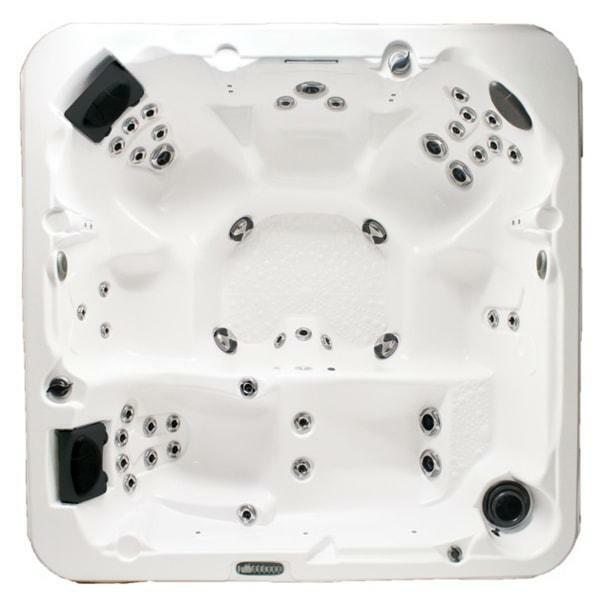 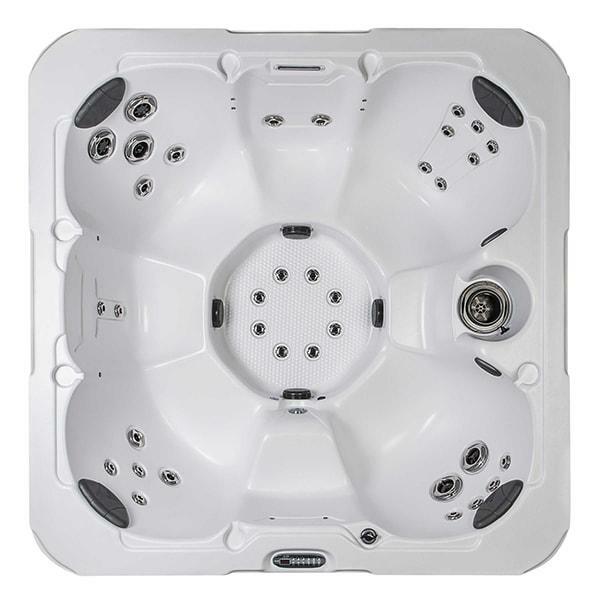 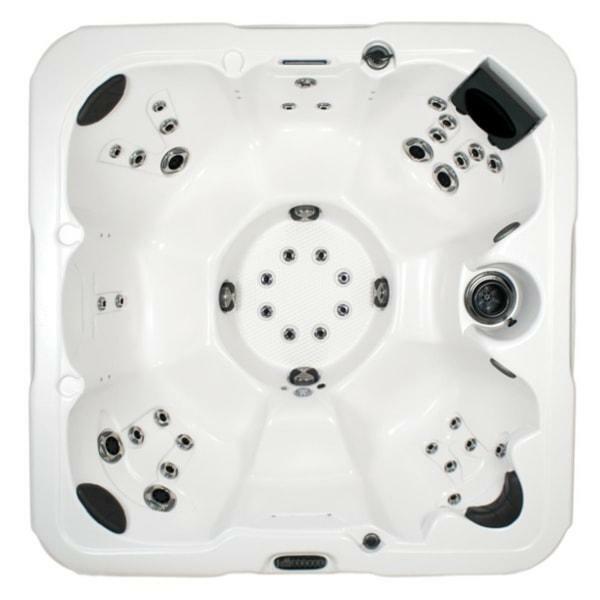 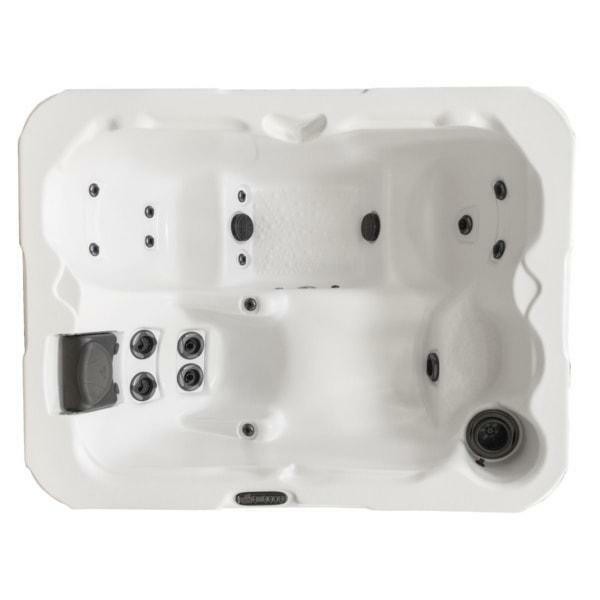 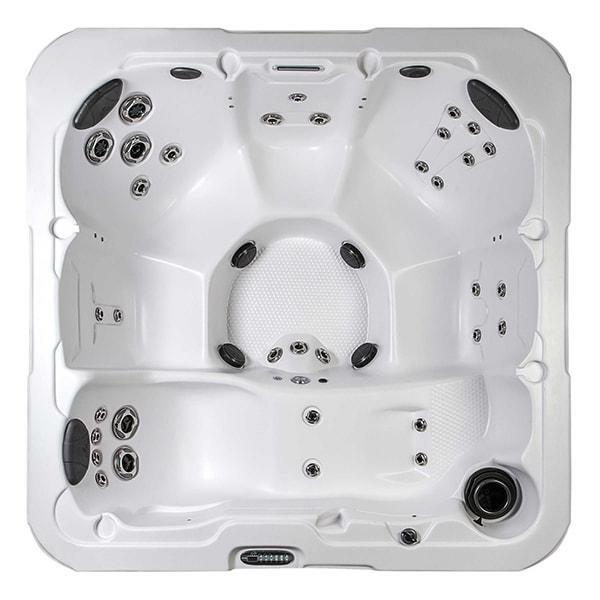 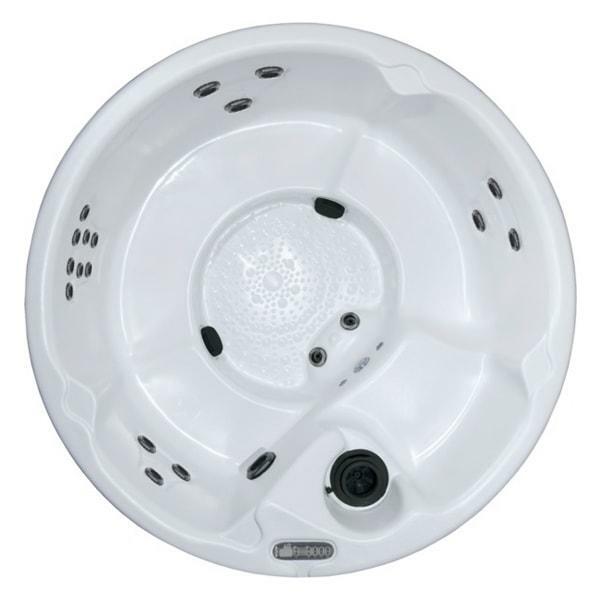 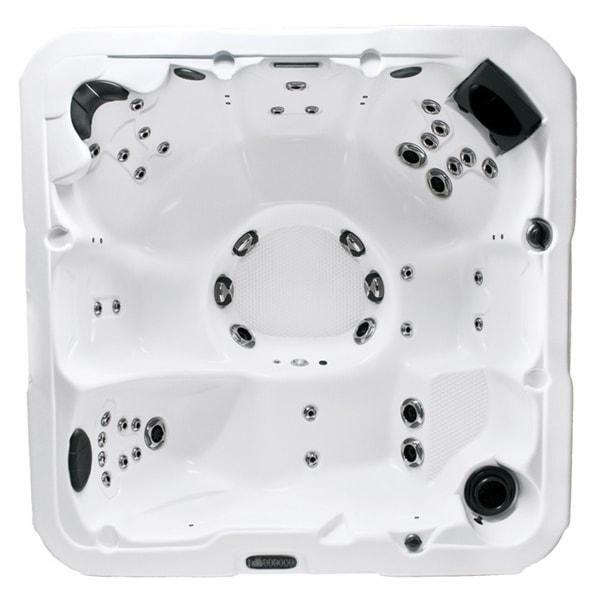 Browse our different Dimension One Spas® hot tub collections. 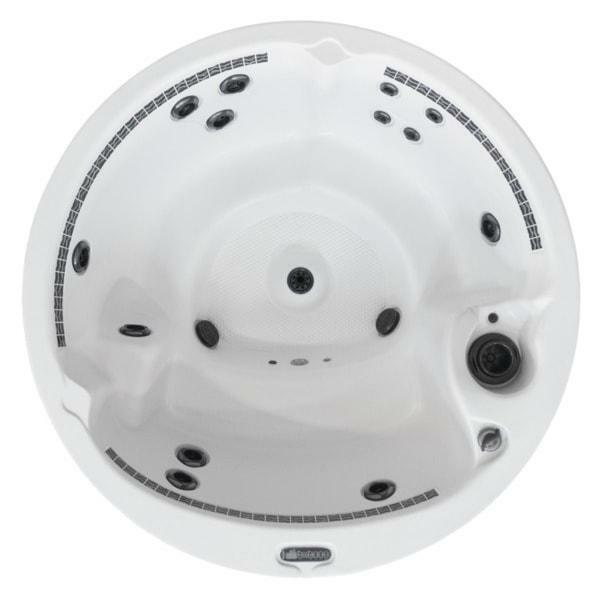 Designed with the precision and quality for which D1® spas are known, our classic line offers a refined hydrotherapy experience in a design that complements any outdoor style.